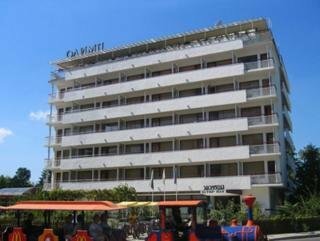 This beach hotel is located in the heart of Sunny Beach, the largest summer resort on the Bulgarian Black Sea coast. 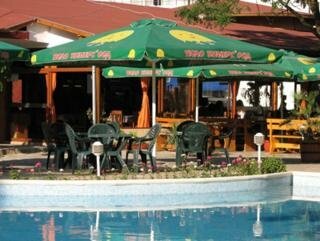 It is situated only 50 m away from the beach and 150 m from the resort centre. 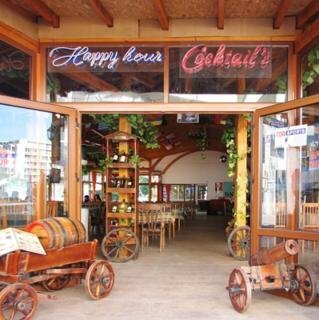 Restaurants, nightclubs, shops and the bus station are within walking distance, while the town of Nessebar, a UNESCO World Heritage Site, is just 5 km away. 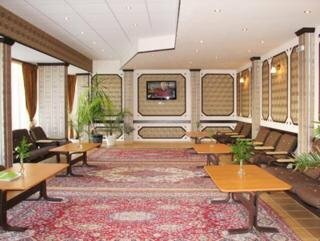 Bourgas Airport is approximately 35 km from the club resort and Varna Airport is around 120 km away. 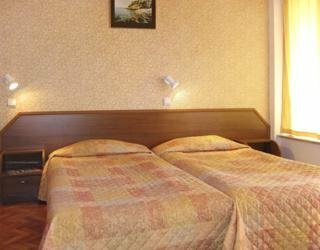 The hotel has 50 totally renovated rooms, a breakfast room, BBQ restaurant with traditional Bulgarian and international cuisine, a children's playground and a car park. Renovated in 2009, the air-conditioned beach hotel offers a lobby with 24-hour reception and check-out services, a hotel safe, currency exchange facilities, a cloakroom and lift access, as well as a daily housekeeping service, room service and a hairdressing salon. 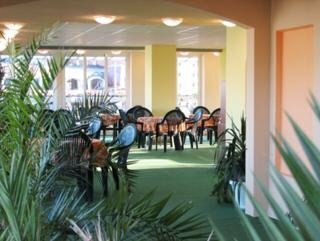 Guests may relax in the games room or TV lounge, enjoy a drink in the café, bar or pub and take advantage of the WLAN Internet access. A laundry service is also provided for an additional fee. Younger guests may enjoy the children's playground. The hotel has both seaside and park view rooms. The double rooms have twin beds, while the apartments consist of living room and bedroom with either queen-size or twin beds. All the rooms and apartments are equipped with cable and satellite TV, air conditioning and heating, a minibar, telephone and private balcony. Each room also features an en suite bathroom with shower, Internet access and an in-room safe.